This show ​​is intended to help you become a better, stronger version of yourself​​. 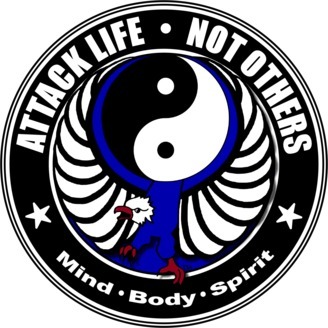 The martial arts are a way of life.​ But what exactly does that mean? Senseis Tim Hoover and Steve Mittman​ use principles from martial arts​ as the foundation for discussion, but in a way so the concepts can be appreciated by anyone, even if you don’t train in the martial arts​. ​They can be applied to everyday life — in order to live a better life. The essence of this podcast is realizing we all have an enemy within ourselves that needs to be defeated. 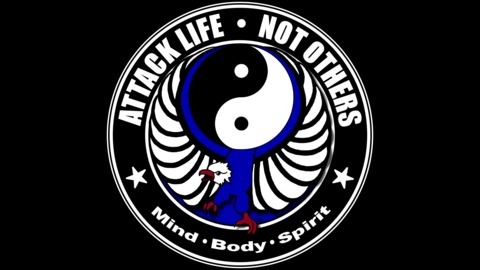 Together we can Attack LIFE, Not Others!